If you’re new to homeschooling, you may feel like the new kid in class on the first day. You are nervous and excited at the same time, and probably have a lot of questions. That’s normal. Don’t fret, I’ve come up with a few pointers to help you feel more comfortable. 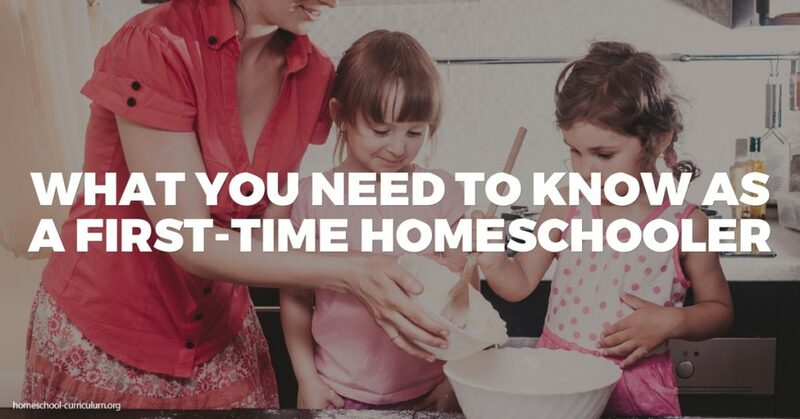 You might have a vision of what you’re homeschooling will look like and you see yourself as super mom or dad teaching your child everything while exceeding all requirements and expectations. Who doesn’t want their child to excel at extraordinary levels? But remember the wise quote from inspirational author Alan Cohen, “there is virtue in work and there is virtue in rest. Use both and overlook neither.” Learn to relax and accept that not every day will be perfect or go as planned. Learn to go with the flow and adjust to your child’s learning needs. This is one of my favorite advantages of homeschooling. You have as much flexibility as you give yourself. Focus on quality instead of quantity. Set a crystal clear and realistic vision of what you want to accomplish in your homeschool program. Make sure your children are understanding their lessons before moving on just to make sure you hit all your planned curricula for the day. Discover how to homeschool with simplicity. Maybe you’ll teach one subject a day, or find a curriculum that incorporates a lot of outdoor play and outings for field trips. Whatever you choose, try to keep it simple. All schooling, whether it’s homeschool, public, or private, has holes and gaps in learning. It’s impossible to learn everything in every subject. Decide what you are going to learn and what you are not going to learn. Please don’t interpret this as me saying to skip out on the hard stuff. I’m simply saying that children like to learn. It is as natural to them as blinking. 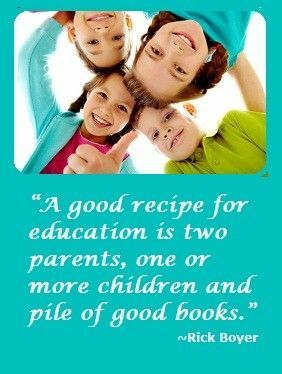 Let your child decide what you teach by following and encouraging subjects that they express the most interest. Allow one subject to lead into the other. Teach your children that learning is a lifelong process that never stops. 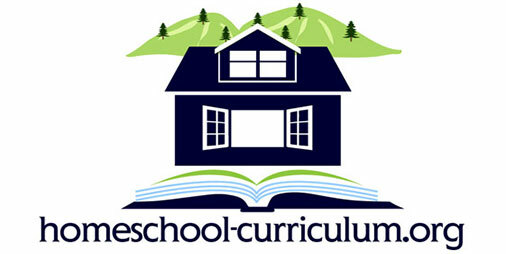 For more articles and information about the advantages of homeschooling and on how to homeschool, subscribe to our website.